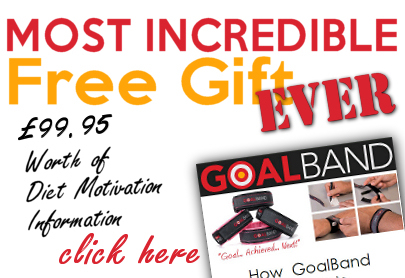 GoalBand is helping people who need or want to lose weight stay motivated in order to achieve their personal weight loss goal. ACCESS THE SUCCESS that's driving others to succeed,,, & get inspired! 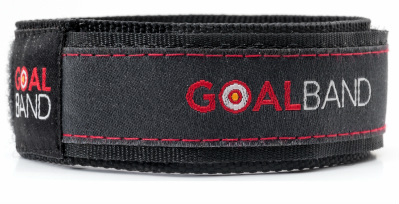 You also get FREE EXCLUSIVE ACCESS to The GoalBand Success System.